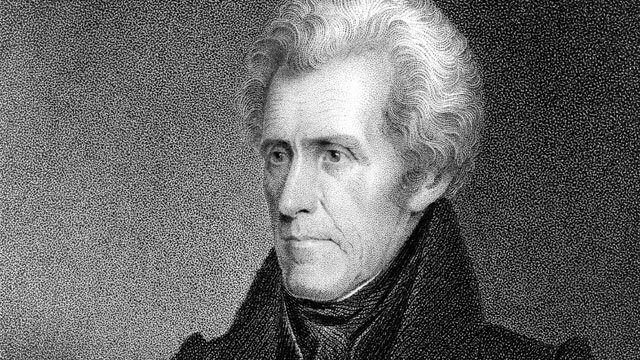 With Donald Trump set to become the richest president in U.S. history, we look back to see who were the richest ever occupants of the Oval Office. At the end of perhaps the most grinding election in modern U.S. political history, Donald Trump will become the 45th president. Regardless of your political persuasion, this is a remarkable event on a number of levels. With our long-term philosophy, Foolish investors know that the only path forward is to remain focused on buying and holding high-quality companies over the long term, and that would hold true no matter who won the election. And speaking of money, now that Trump has won, he’s set to become our richest president ever. So let’s have a bit of fun here at the end of an election cycle that’s been anything but. Who are the richest 10 presidents in American history? The 31st president made the bulk of his fortune as a mining executive. 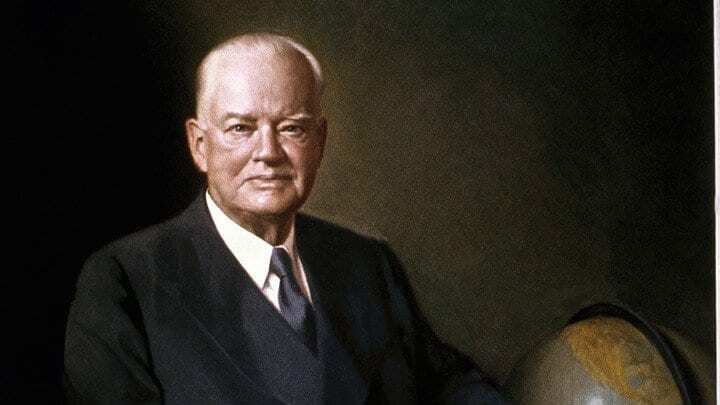 After graduating in Stanford University’s inaugural class with a degree in geology, Hoover climbed the ranks of various mining corporations in locations as diverse as California, Western Australia, and China. Helping found a company that would eventually become part of the publicly traded Rio Tinto Group, Hoover reportedly came to control mining operations on six continents, resulting in an immense fortune before the onset of the First World War and his eventual entry into political life. 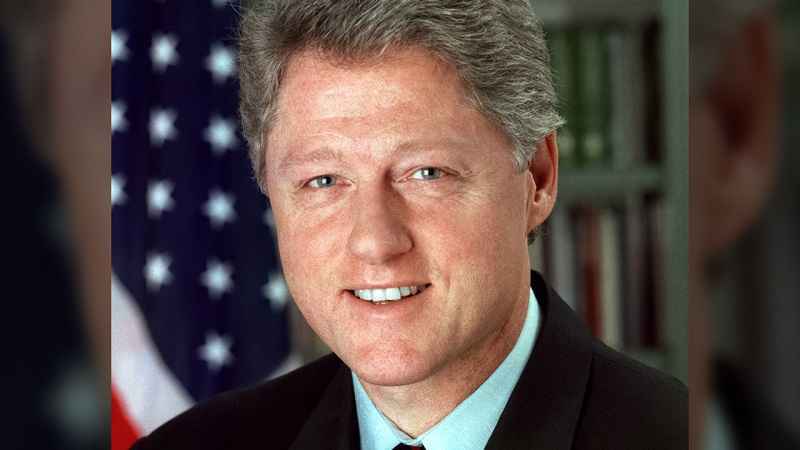 Clinton, who was younger than the average president at his inauguration, has amassed the bulk of his personal and family fortune since leaving the Oval Office at age 54. After returning to private life, Clinton has earned huge sums from book deals and public speaking engagements. He reportedly received a $15 million advance for his memoir My Life, and his booking fee as a public speaker sits well into six figures. Johnson grew up poor in rural Texas. The majority of his wealth came from his wife, Claudia, popularly known as Lady Bird. In the ’40s and ’50s, Lady Bird invested part of her modest inheritance into early radio and TV stations in Texas. 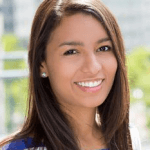 Her initial $41,000 investment eventually rose to $150 million. 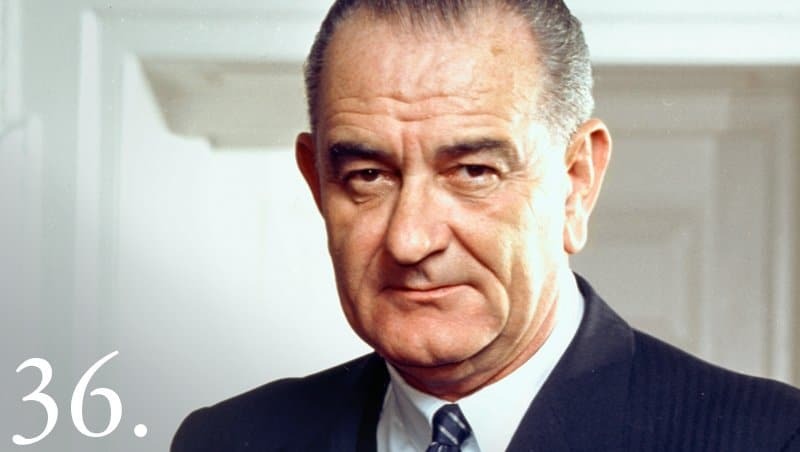 Historians have noted that Johnson almost certainly leveraged his political influence to aid his family’s business interests, especially when he lobbied the FCC as a U.S. senator to grant exclusive broadcast rights to the Austin area to his family’s TV holdings. Like many early presidents, Madison derived the majority of his wealth from his extensive land holdings. 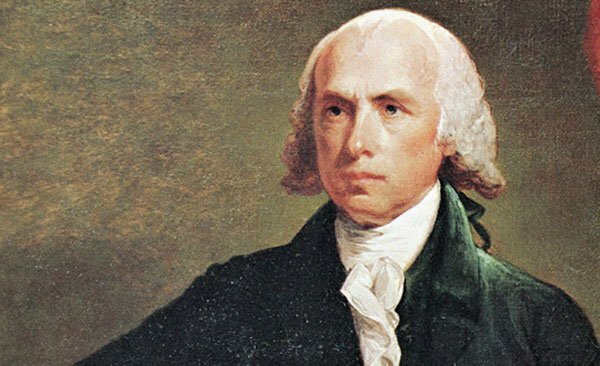 Yet even though he was said to be the largest landowner in Virginia’s Orange County during his lifetime, Madison left the presidency poorer than when he entered it. Late in his life, declining tobacco prices and mismanagement by relatives placed an acute financial strain on the Founding Father. Madison and his wife, Dolley, gradually sold off their slave and land holdings from their Montpelier plantation. The hero of the Battle of New Orleans, the seventh president also gained considerable wealth through his ownership of the Hermitage plantation in Tennessee, from 1804 until his death in 1845. Though he engaged in other ventures over his lifetime, the majority of his wealth came from the cotton produced at the Hermitage, which was farmed by a growing number of slaves that eventually totaled several hundred. 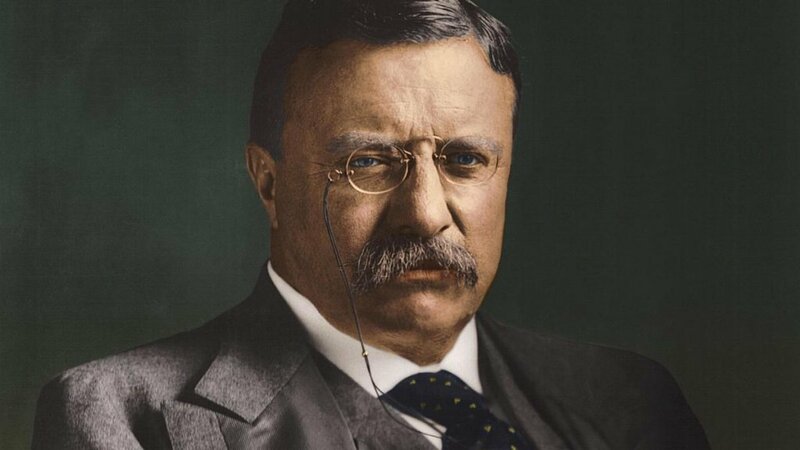 Like his distant cousin FDR, Teddy Roosevelt hailed from the prominent New York family and inherited the vast majority of his wealth. Unlike his businessman father, whom he idolized, Teddy was never interested in the mere making of money. 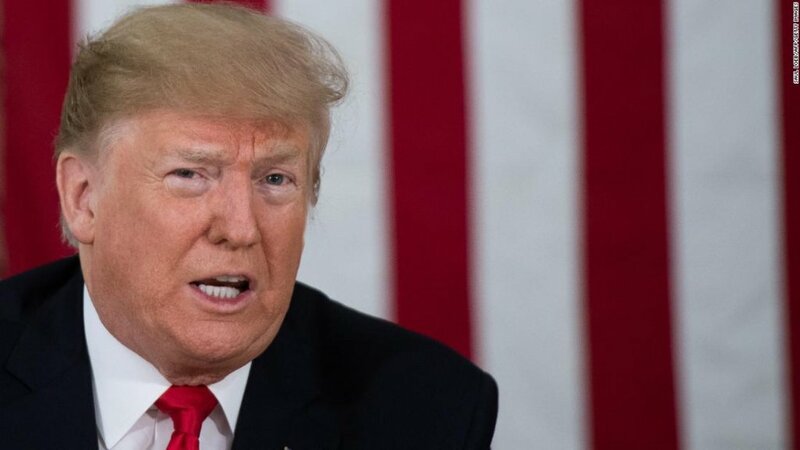 Rather, he lived off the money he came into after his father’s death and entered politics at an early age, eventually becoming one of the most celebrated presidents in U.S. history. Jefferson inherited the land on which be built his Virginia plantation, Monticello, which provided a vast fortune for the third president. Totaling over 5,000 acres, Monticello is known best today for its architectural splendor. 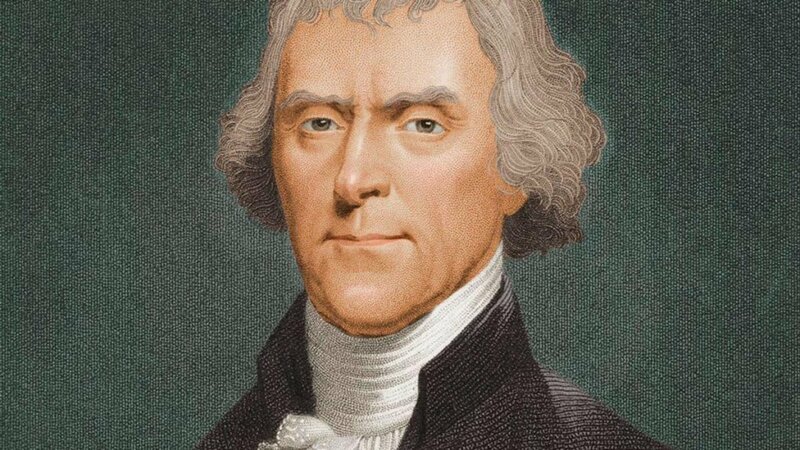 However, as with Madison, heavy debts plagued Jefferson later in life, forcing his family to eventually sell the estate in the years following the great statesman’s passing. The nation’s first president benefited mightily from the same Virginia planting tradition as Madison and Jefferson did. More than 300 slaves worked his massive 7,000-acre plantation, Mount Vernon. Washington’s holdings expanded to include land parcels in the Ohio Valley, New York, and the District of Columbia, in addition to other investments. 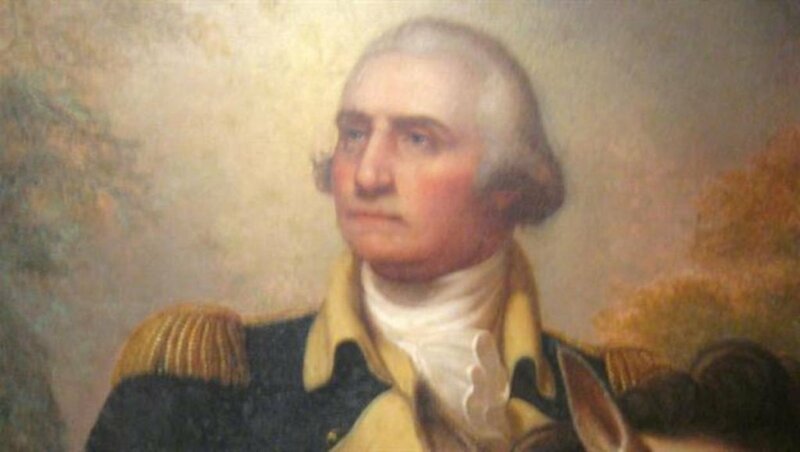 However, also like Madison and Jefferson, Washington is remembered today for his immense contribution to the Union, as opposed to his personal fortune. JFK’s second-place ranking rests on something of a technicality. 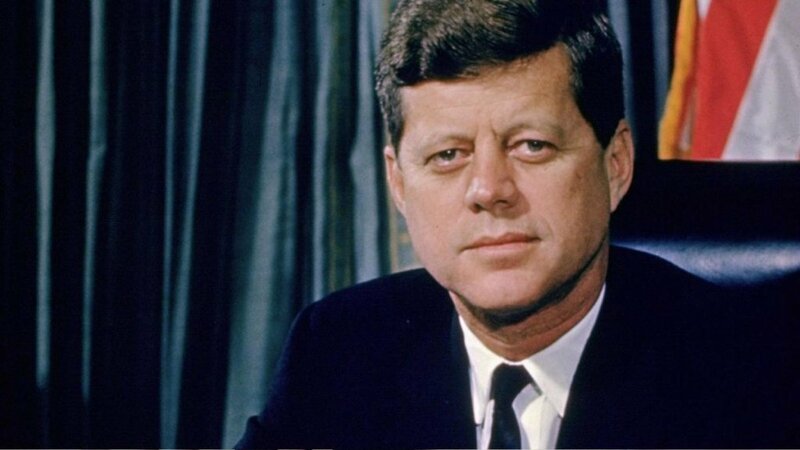 Kennedy lived comfortably off a family trust he shared with his siblings, but he never was able to inherit the massive fortune his father, Joseph P. Kennedy, had accumulated over the course of his business career. The elder Kennedy’s involvement in a range of business dealings across banking, investing, entertainment, and even bootlegging helped provide the financial platform to create one of the most important political dynasties in American history. Even though Trump will be the richest president ever, his campaign has centered not on his wealth but on his populist appeal. The president-elect’s personal net worth remains a matter of some controversy, as he has yet to release his tax statements, so we’re going by the $3.7 billion estimates that Forbes produced earlier this year. Let me offer a few qualifiers. The net-worth figure for each deceased president reflects his projected peak value in 2010 dollars. For every living former president, his wealth measurements reflect his most recently updated estimate. Now, with that out of the way, let’s dive deeper into our list of the richest presidents in U.S. history.